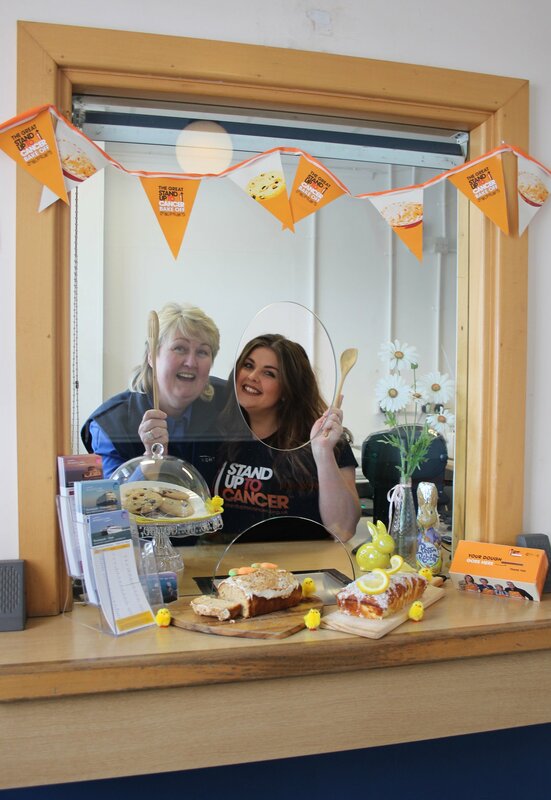 There will be cakes galore on Ryde Pier on Easter Saturday (20 April) as big-hearted Wightlink staff Zoe Lewis-Marlton and Julie Rousset take part in The Great Stand Up to Cancer Bake-Off. Cakes will be on sale from 08:00-13:00 (or until supplies last). Wightlink staff have been busy baking to support their colleagues. There will also be cakes from the ferry company’s partners Calbourne Classics, Medina Foodservice and Grace’s Bakery along with a ‘sweetstake’ draw for an Easter surprise from the Frostbite Bakery in Shanklin. There will be an Easter Egg hunt on the terminal for the little ones and a children’s colouring-in station. “We are pleased to support Zoe and Julie raise money for this very worthwhile cause and hope everyone will be generous,” says Wightlink’s Head of Retail Simon Lewis.